FlipCreator 4.9.0.9 portable by antan » SoftLab-Portable.com - Portable Soft! 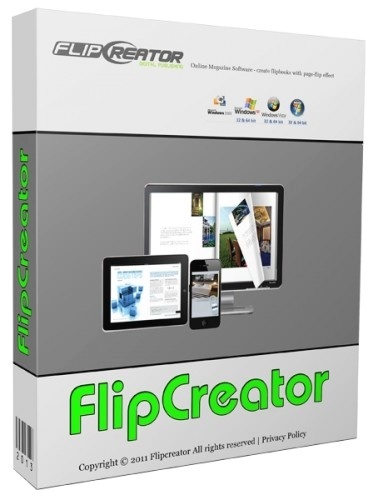 FlipCreator is a professional online magazine software that allows you to create interactive e-publications with page-flip effect from PDF, SWF, JPEG, PNG, GIF and other image files with a few mouse clicks. It allows you to insert video, audio, picture, hyperlink, button and photo gallery on page. All the publications created by our online magazine software can be viewed on everywhere including PC, Mac, iPad/iPhone/iPod, Android and many other devices. 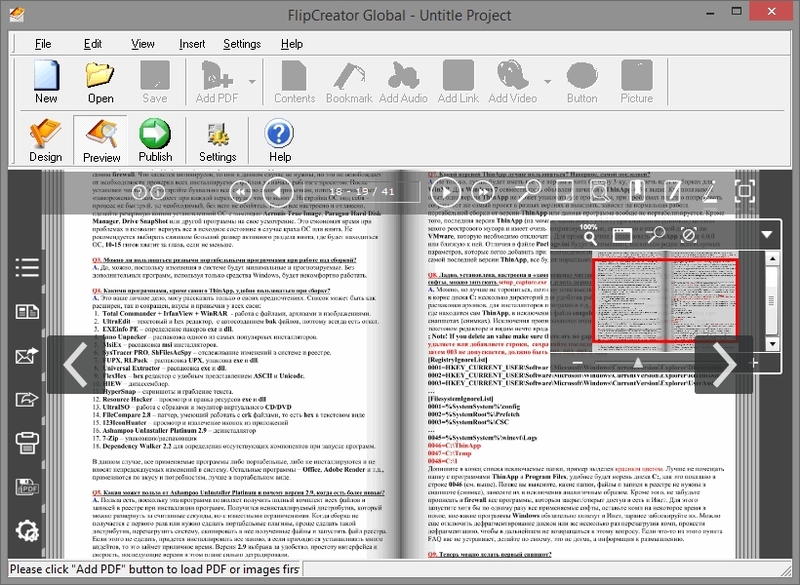 Moreover FlipCreator also generates .epub and .mobi for e-readers like Kindle, Kobo, iBook, Nook, Sony, BeBook, PocketBook and more..